Right Homes has been picking up awards left, right and centre! 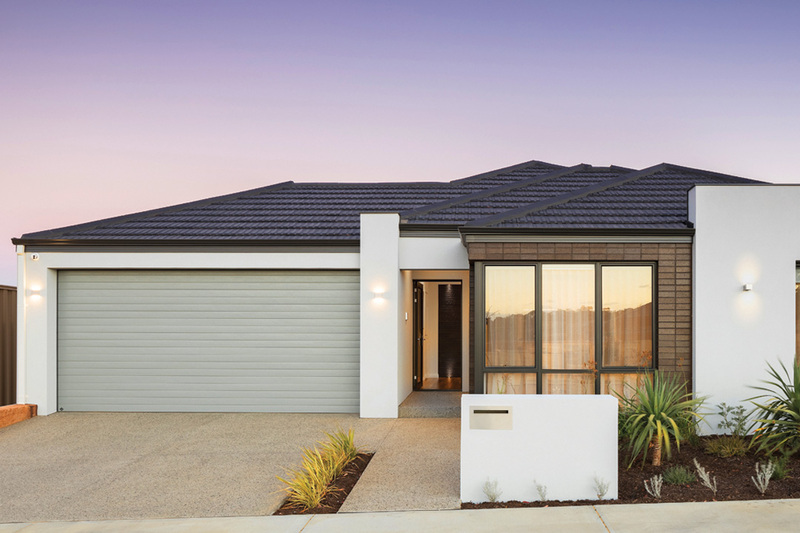 The company recently won the Waterwise Home Award at the 2017 Master Builders Housing Excellence Awards in the under $500,000 category. The company also took home the 2016 GreenSmart Project Home of the Year award for a Bayswater home. With an impressive list of accolades under its belt, Right Homes is gaining a significant amount of attention for market-leading sustainability, and aims to provide a personalised service for all clients. Right Homes was established in 2006 by founding directors Gary and Anna Wright, who pride themselves on delivering reliable and quality advice throughout the entire building process. The Right Homes team is passionate about creating affordable, energy-efficient and individual designs. The company can construct everything from individual residential homes to unit developments, and it aims to integrate passive solar designs in most of its projects.